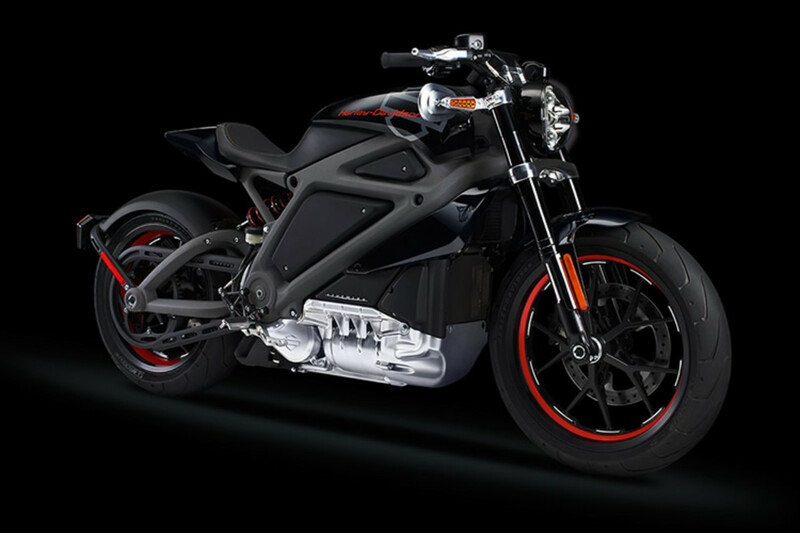 Harley Davidson has surprised the motorcycle world today with a bit of bombshell as the company has announced Project Livewire, their new all-electric motorcycle concept. 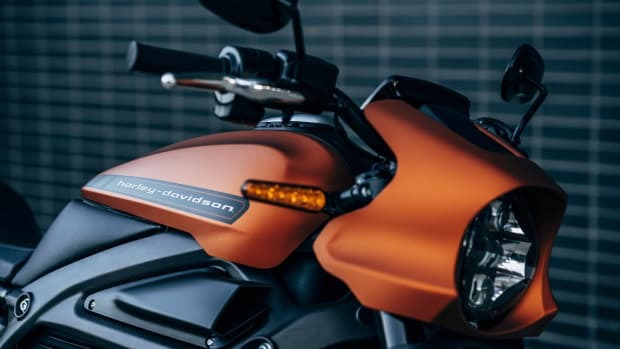 No specs are available as of yet, the company will be embarking on a nationwide tour showing off the new bike to gauge interest for a production version of the Livewire. What we do know is that the bike is quick. In the teaser video released today Harley shows off the bike in action and the sound it produces is something straight out of a futuristic sci-fi flick. View the bike in motion after the jump. 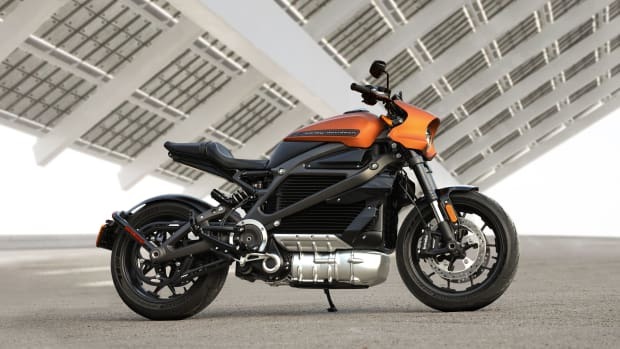 The LiveWire will reach dealers in 2019. 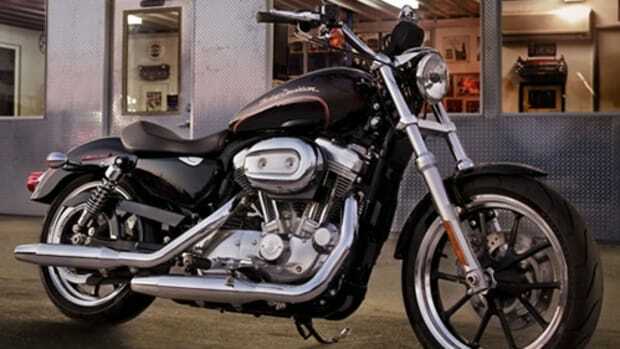 The bike will cost you a hefty $29,799.